The individual follower of Jesus is biblically known as a disciple, believer, saint, or Christian. Collectively, believers are called the church, the body, the bride, and so on. Each of these descriptions emphasizes a different aspect of our relationship with Jesus. Church of Christ. The Greek word translated “church” means “assembly.” While someone may say that he feels closer to God in the woods or on the lake than in worship, he has overlooked an essential part of true spirituality. The people God claims are men and women who love and encourage each other, who make time every week to assemble together and praise the Lord (Heb. 10:24-25). 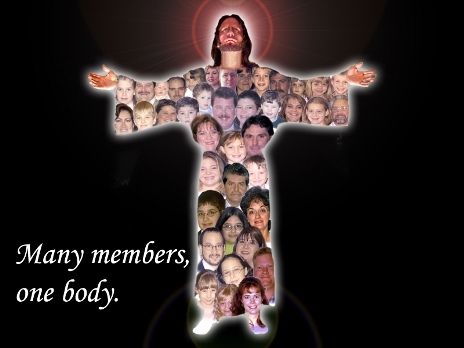 Body of Christ. This biblical description emphasizes the unity of God’s people. Every member has his own unique combination of strengths and gifts. Some lead in public ways. They shepherd the flock, preach, teach, direct singing, lead prayers, read scriptures, serve the Lord’s Supper, or collect the offering. Others serve behind the scenes. They work as personal evangelists, organize programs, prepare food for the bereaved and sick, provide transportation to the disabled, give financial assistance to the needy, decorate classrooms, and so on. Although everyone serves in his own way, each person is essential to the functioning of the whole. This harmony is like the unity of the various members of the human body (1 Cor. 12:12-30). 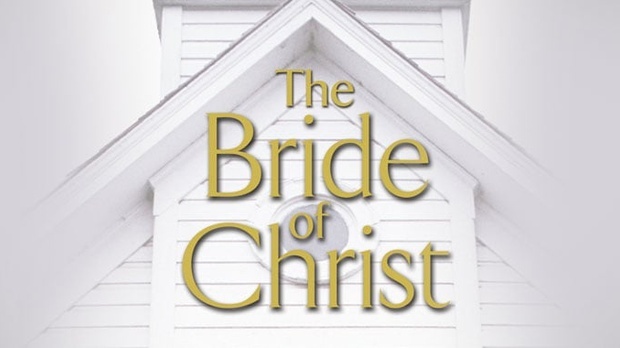 Bride of Christ. The apostle Paul was a tough man. He refused to stop preaching Jesus, even if that meant frequent beatings, deprivations, and imprisonment. Paul was a tough guy, but he had a tender heart. It thrilled him to know that Jesus cherished his people, like a groom reveling in his love for the bride: “Christ loved the church and gave himself up for her, […] so that he might present the church to himself in splendor” (Eph. 5:25-27).